There are three meanings to KOD: “Kids On Drugs”, “King Overdose”, and “Kill Our Demons”. 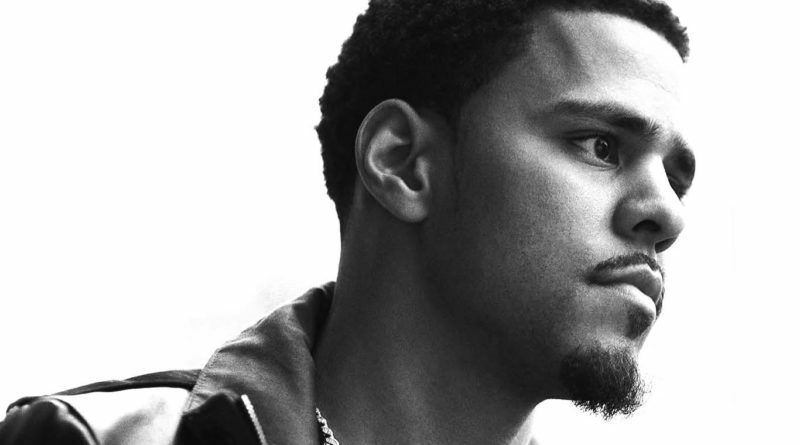 Rapper J.Cole has spent years solidifying his place in hip-hop. While I am personally not always a fan of his output, I cannot deny the talent he has, especially when he is able to create a great product. This year he came out with “KOD”, which, in my opinion, is his absolute best work to date. On Friday, October 5th, the Bell Center hosted J.Cole on his KOD tour and it was truly a sight to behold. The show began with an incredibly energetic performance by fellow Dreamville (J.Cole’s label) signees “EARTHGANG”. I was not familiar with their work before seeing them; however, their set has really peaked my interest in them. Being a hip-hop duo, they are capable of boucing off each other to be able to share the spotlight and deliver a great performance. I found them a bit difficult to hear at first due to the sound mixing; however, is was quickly fixed. Up next was Young Thug’s first performance in Montreal. Montrealers have been waiting a very long time to see “Thugga” perform in the city; the venue was absolutely packed when it was time for him to come on. He came on stage to ooze the unique swagger that he is known for delivering on every track. If there’s one thing I can say about Young Thug, it’s that he certainly steals the spotlight on every song he’s on. He performed banger after banger, delivering a true “Young Thug” show. His performance alone would have been worth the price of admission. I hope he returns soon. After the openers finished their sets, a large banner was dropped down to cover up the stage setup. The banner read “Kids On Drugs”, “King Overdose”, “Kill Our Demons”. These would be incorporated throughout the show. The second the banner dropped, J. Cole walked up through a trap door, grabbed the mic stand and delivered a show to remember. One criticism I have always had about J. Cole is that he can be a little inconsistent with his songwriting. However, for this show, he really made an effort to choose his best work. His stage presence was absolutely impeccable; he frequently addressed the audience about their energy, causing the crowd to go wild. More importantly, he shared stories about why he made the KOD album in an extremely down to earth way. It never felt like he was preaching a message, but moreso that he was sharing his story with us, which is something I really appreciated. A special round of applause should be given to his set designer, his live band backing his tracks and his video designer. His entire team, on top of Cole’s incredible presence and performance, really made for an amazing show. I have a whole newfound appreciation for J. Cole after watching him perform. The next time he comes to Montreal, you’ll definitely see me in the audience.